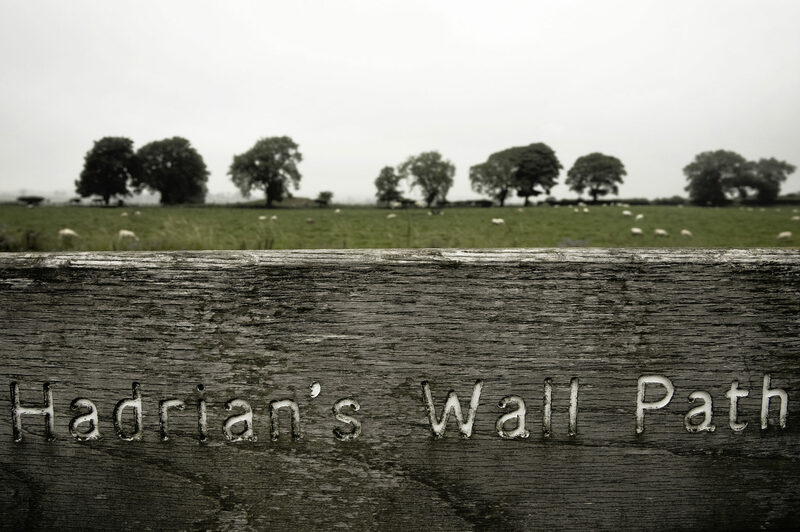 Hadrian’s Wall (Latin: Vallum Aelium, “Aelian Wall” – the Latin name is inferred from text on the Staffordshire Moorlands Patera) was a defensive fortification in Roman Britain. 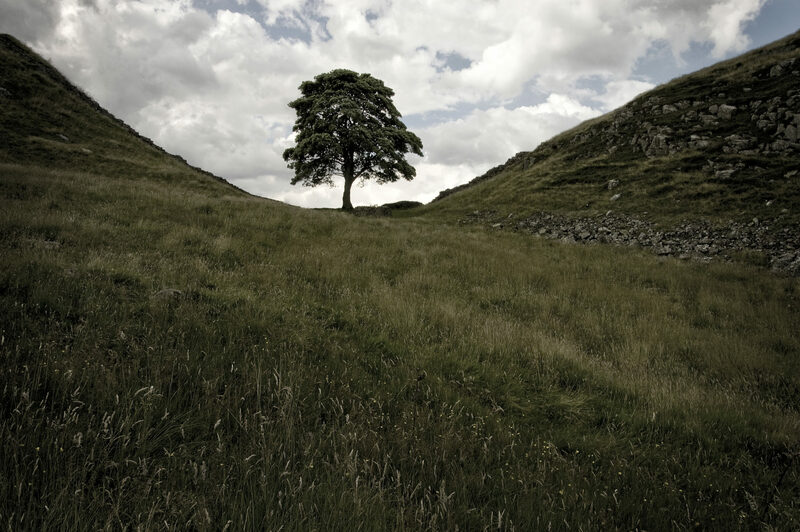 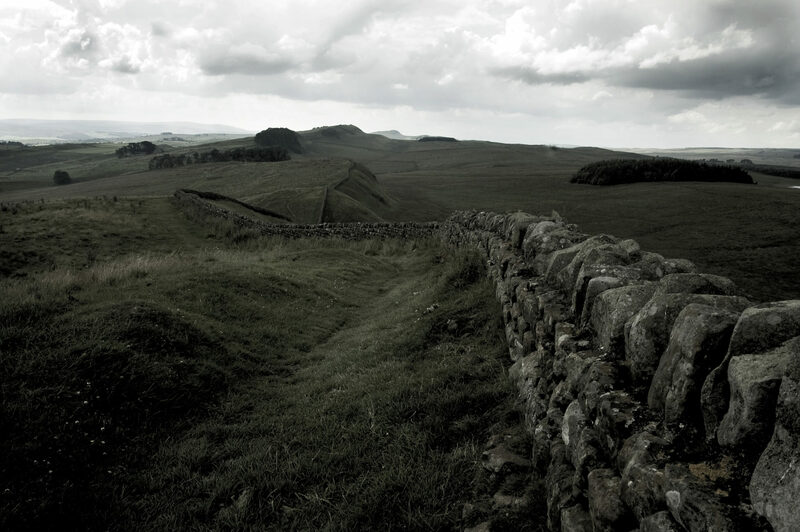 Begun in AD 122, during the rule of emperor Hadrian, it was the first of two fortifications built across Great Britain, the second being the Antonine Wall, lesser known of the two because its physical remains are less evident today. 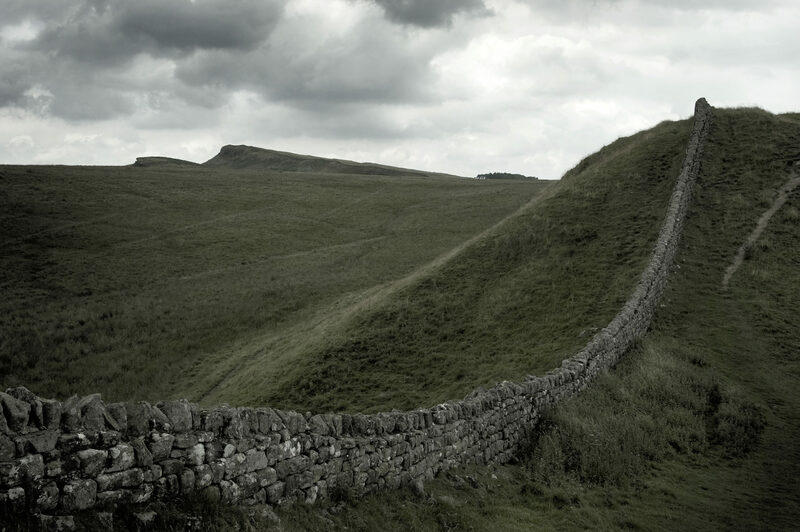 A significant portion of the wall still exists, particularly the mid-section, and for much of its length the wall can be followed on foot by Hadrian’s Wall Path or by cycle on National Cycle Route 72. 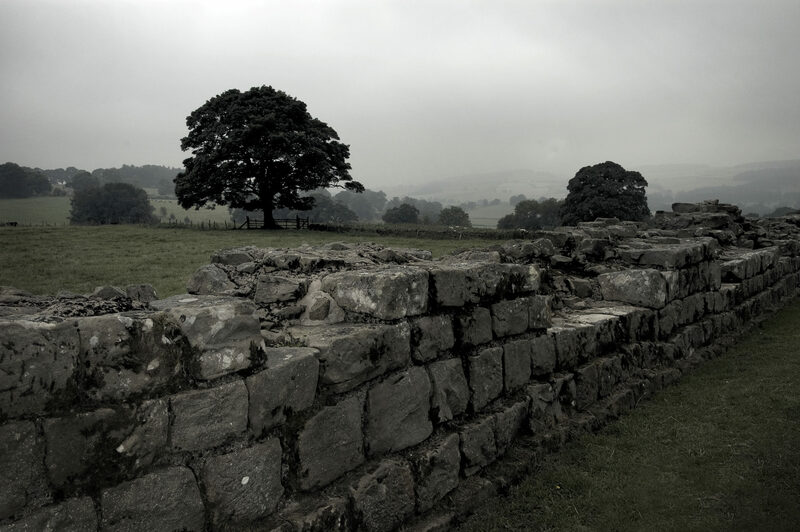 It is the most popular tourist attraction in Northern England. 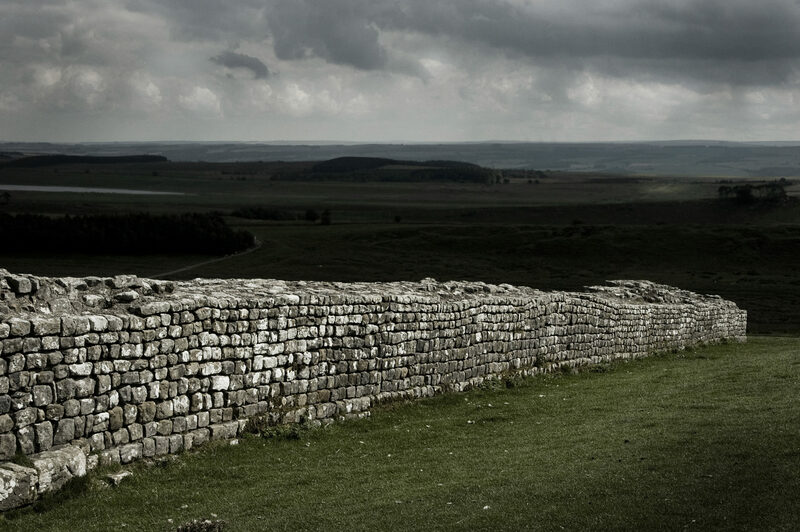 It was made a UNESCO World Heritage Site in 1987. 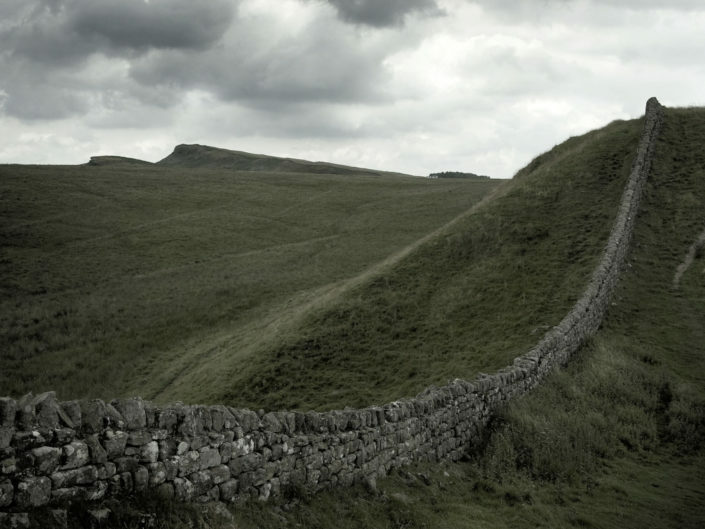 English Heritage, a government organisation in charge of managing the historic environment of England, describes it as “the most important monument built by the Romans in Britain”.